Everyone knows that oral health is essential, especially if we want to have a presentable smile and be able to eat our favorite things without pain. There’s another aspect to oral health that many are unaware of, and therefore fail to consider. Those with poor oral health have been shown to also experience an increased instance of problems with cardiovascular health, including stroke and heart attack. 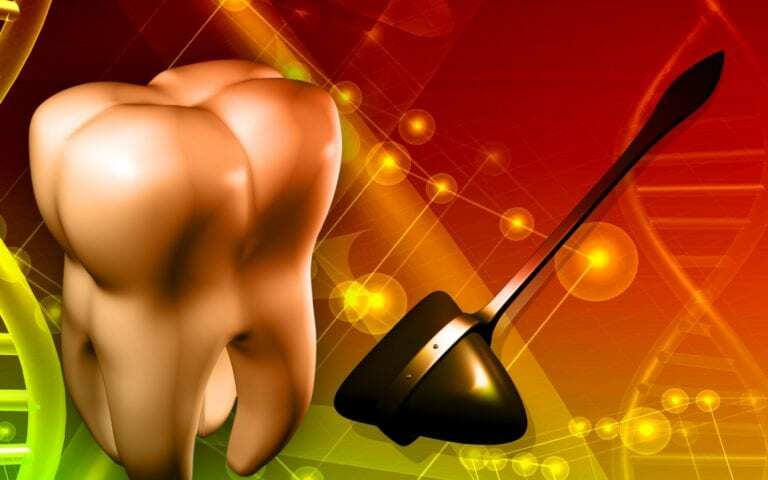 Good oral health does more than protect your teeth, and it seems to protect your whole body. How Does Poor Oral Health Connect With Cardiovascular Disease? It all starts with the construction of the oral cavity, and how close to the surface blood vessels and membranes are in this part of the body. When bacteria begin to proliferate and cause gingivitis and periodontitis, they can easily transfer into the bloodstream through the barest open wound. Abscesses can be even more of a concern as they’re deeply seated into the gumline itself and eat away at the central structure of your teeth. On the heels of this your body uses inflammation to help fight diseases, it’s a natural part of its immune response, and that can cause vascular damage everywhere in the body. This can tragically include the heart and brain, leading to potential strokes. In some cases, it’s neither of these things, but a third factor that brings it all together like poor nutrition or smoking. These antagonists are known as ‘cofounders,’ and can also include a sedentary lifestyle where exercise is absent or infrequent. Oral health has been increasingly shown to have an impact on the health of the whole body, and it doesn’t stop with cardiovascular issues. Studies have increasingly shown that conditions like rheumatoid arthritis may also have a connection to oral health, especially where gum disease is being caused by porphyromonas gingivalis. While there is a strong correlation between these two diseases, science can’t yet prove that there is direct causation between the two. This means that while the two often appear together, a solid cause-effect relationship has not been established. Regardless of whether there is a proven causal link between the two conditions, it’s clear that there is a direct connection between oral health and various conditions in your overall health. Even without these concerns, good dental health means you can continue to eat your favorite foods without pain, and retain a beautiful smile you can share with people for years to come. If you live in the Tigard OR area, you should consider picking up your phone and calling AppleTree Dentistry. Under the care of Dr. Scott T Thompson, you’ll get great advice on how to improve your oral health, how to treat any existing oral health conditions and start on the road to a future with beautiful shining teeth and excellent dental health. Don’t let another day pass with poor oral hygiene, make the call to AppleTree Dentistry today!